Laser Power Meter: This compact, hand-held or stand mounted power meter provides fast and accurate measurement of the laser output power for testing or validation. 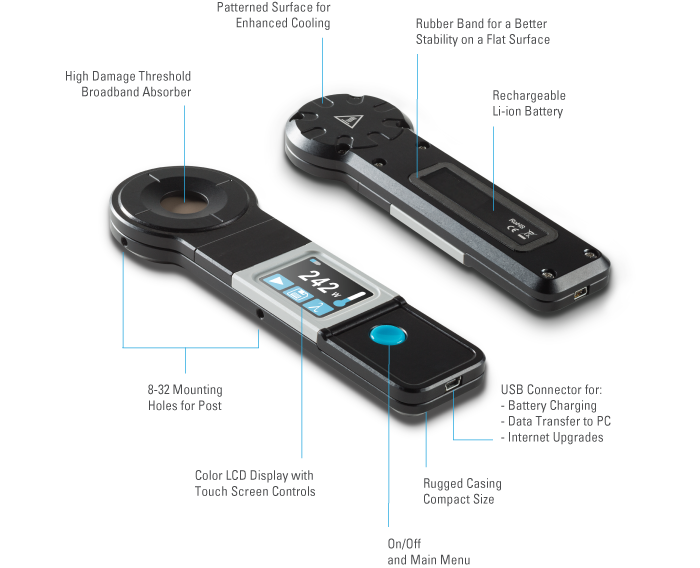 It features a color LCD touchscreen, friendly interface and data logging with PC download via USB. 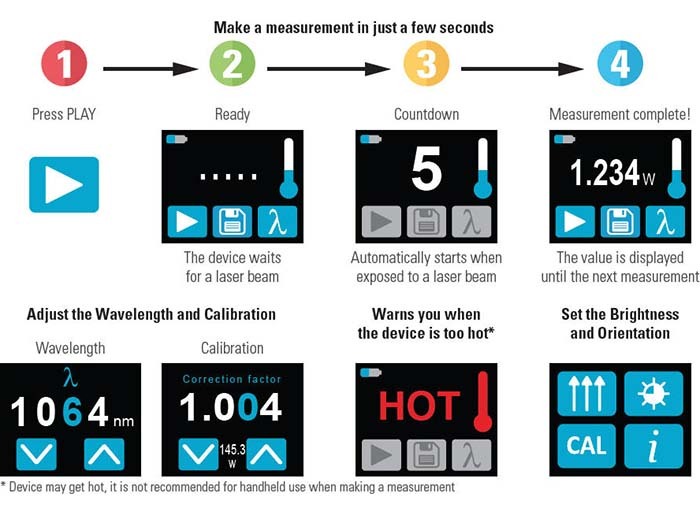 The Meter is calibrated for common lasers such as Nd:Yag, fiber and CO2, from 1-250Watts. 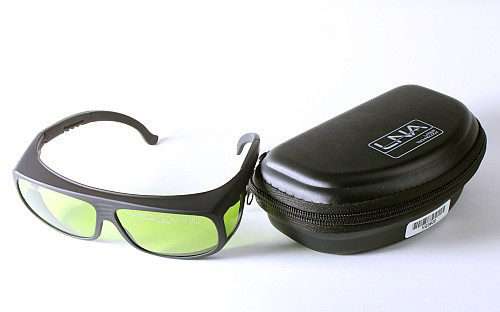 Laser Safety Glasses: Whenever a laser is operated without Class I safety enclosure features active or with Class IV laser emission during job set up, laser maintenance or service, eye safety is important. Care must be taken to protect not only from the beam directly out of the laser, but also reflections from the work piece (diffuse viewing). 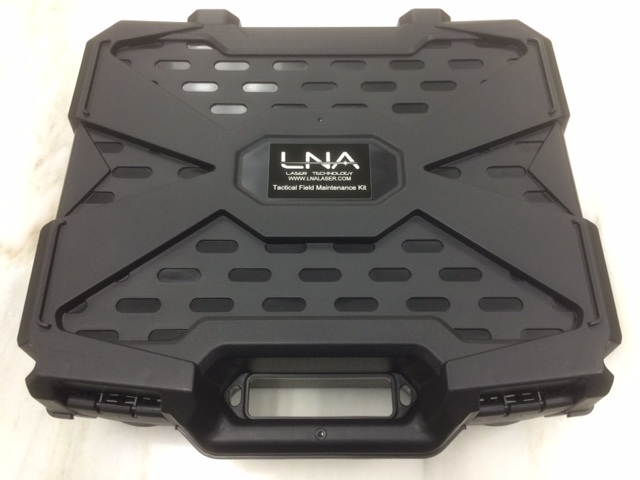 LNA laser safety glasses are designed to provide the maximum protection for the wavelength of your laser. 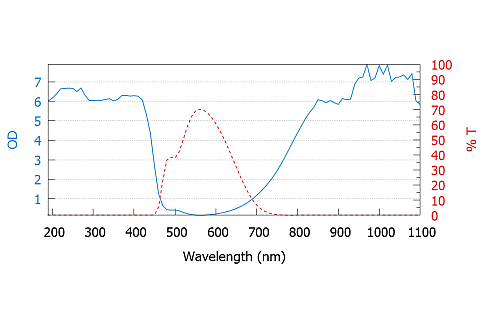 Infrared Detector Card: The light from a fiber laser marker is in the near infrared spectrum and therefore invisible to the human eye. 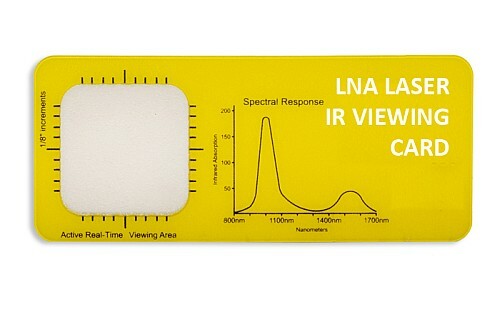 This handy card has a phosphor target which absorbs the IR light and emits a visible green glow for determining the laser beam position and shape. 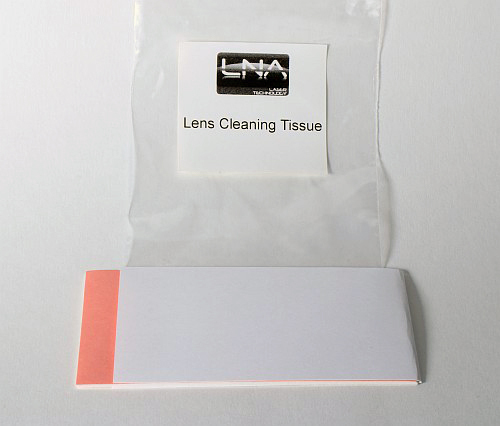 Lens Cleaning Tissue: Although the LASF series of laser marking systems from LNA Laser are virtually maintenance free, the focusing lens will need cleaning from time to time. 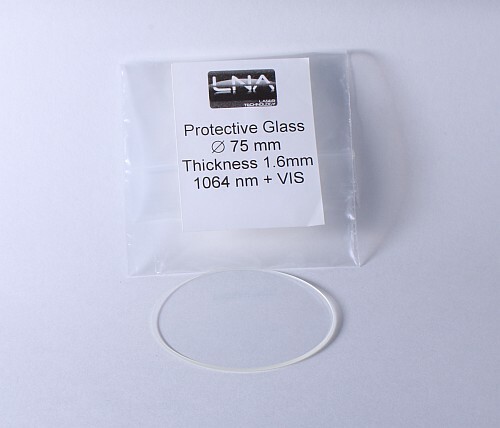 With a mild solvent such as methanol, the lens tissue will produce streak free cleaning of the lasers lens and protective glass. Fan Filters: The main controller/laser power supply is air-cooled with filters placed in front of the fans. Routine filter cleaning and replacement is necessary to ensure proper air flow and cooling of the heat generating components. 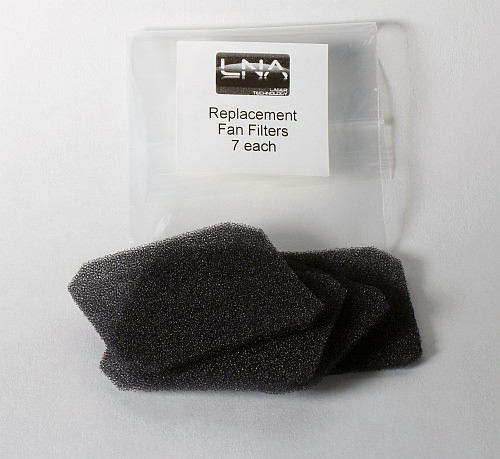 The kit includes two sets of filters. Protective Glass: In some manufacturing environments and applications, considerable dust / debris can be present or generated. 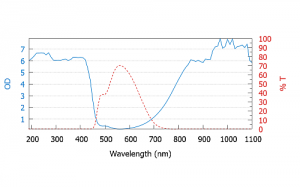 A special glass window protects the critical f-theta lens of the galvo scanning head. The protective glass window features an anti-reflection coating to ensure maximum transmission and protection. The replacement protective glass is easily removed and replaced in the case of wear and tear or damage.